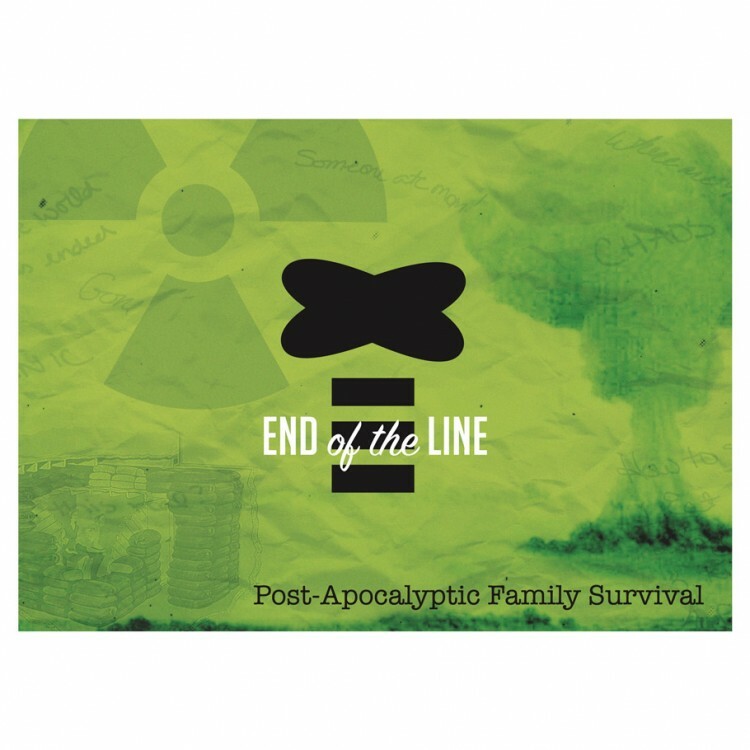 In End of the Line, you’re everyday people trying to survive in the shattered remains of civilization. Place your nuclear family in resource lines attempting to collect food, water, fuel, and ammo. Meanwhile, terrible things (played by you and your opponents) make life perilous. It’s worker placement gone horribly, horribly wrong. It’s a light twist on resource management with a dash of programming.